Robbie Blake was delighted to see the Rocks power past the young Seagulls to reach the Amex Stadium final of the Sussex Senior Cup. 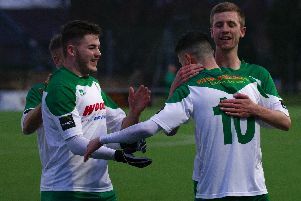 After an indifferent run of results in the league, the Rocks gave their fans the perfect tonic by hitting five past the U23s from the county's Premier League club. 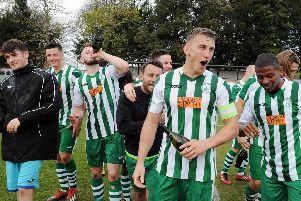 Harvey Whyte, Brad Lethbridge, Leon Maloney and Jimmy Wild were all on target while Brighton keeper Billy Collings put one in his own net to make it a comfortable and memorable night for the Rocks. Blake was pleased and said the performance showed what talent the club had in the dressing room. He now expects the players to show the same levels of application in the remaining league games - as they look forward to ending a long campaign with the county cup final.